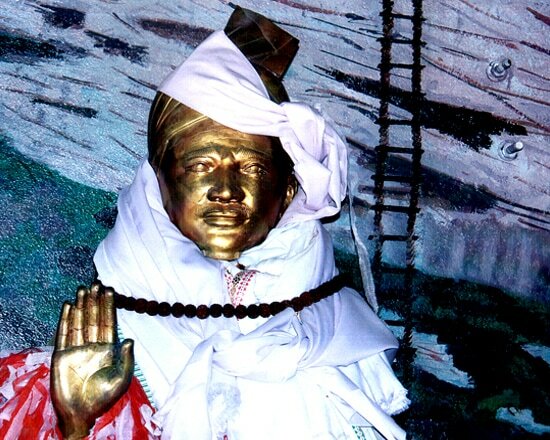 Annapurna Base Camp trek 7 days is one of the Mesmerizing trekking destinations of Nepal. Seven days short ABC trek is more Opportunity to observe Massif Annapurna Himalayas and close to nature, it is 40 km north from Pokhara. This oval-shaped upland is seated at an altitude of over 4000 m.
Annapurna Base Camp trek is a more beautiful white mountain peaks to see surrounded by a ring of Annapurna Mountains as Himchuli 6,441 m, Annapurna South 7,647 m, Annapurna I 8,091 m, Gangapurna 7,455 m, Singa Chuli 6,501m, Tent Peak 5663 m, Machhapuchhare 6,993 m and Gandharba Chuli 6,248m. All peaks are rounding you because of the centre of the round white mountains. 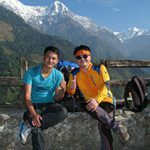 Annapurna Base Camp short Trek refresh you full of Enjoyment, hug with nature. Annapurna Base camp trek is still eco natural trekking compare to the Jomsom and Manang Muktinath trekking, the rest of trekking are is destroyed by road, but the 7 days Annapurna base camp is out of the roads and eco-friendly environment trekking with fresh mountain airs flow from the Annapurna range and Machhapuchhare Himal. Quick ABC trek start from Kathmandu to Pokhara driving by tourist bus, which is the beautiful and clean second city of Nepal. And from Pokhara drive to Naya pool 1 hour by taxi and Trek to Jhinu Tanda; A lovely Hot spring spot. Most of the tourist love to spend a night here after the Annapurna Base Camp trek, having a bath in the hot spring and feel enjoy, the hot spring bath, it is essential for increases your blood flow fast, and one of the therapeutic profit human health Fast circulation and active metabolism amalgamation of necessary minerals. 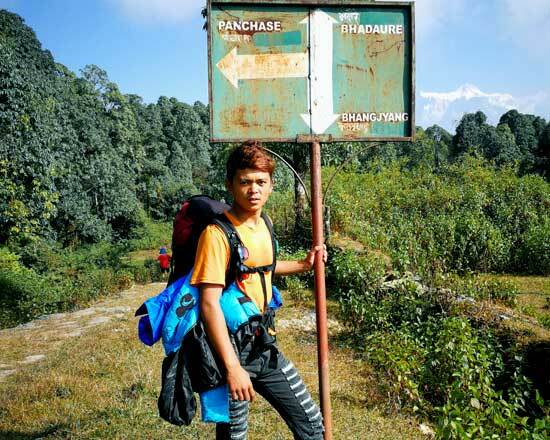 The way up Jhinu to Himalaya hotel is about 7 hours trekking via Chhomrong – Sinuwa where Rhododendron, bamboo jungle hike. It is a beautiful and serene area refreshes your trek, Himalayan hotel to ABC is bit tough trek. However, it can be done slowly without any problem. After back from ABC to Kumi, the Jeep takes you back Pokhara and next day tourist bus to Kathmandu and end your trip. 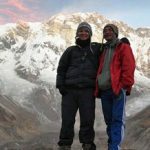 Annapurna base camp 7 days trek leads any date privately with the Cost-worthy by Nepal wilderness trekking agency with a familiar, knowledgeable, responsible Local guide, who birth in the same area of Annapurna region. 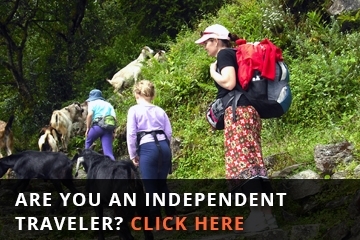 So Validate your trip with Qualities time, privately trek with our experienced guide and porter, the Great fun trek with your guide. 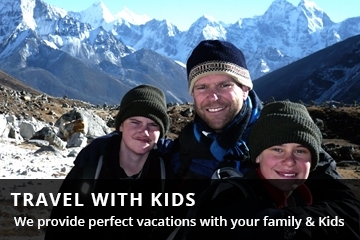 Lets your trip validate with us for your memorable time even with seven days trek to Annapurna base camp from Kathmandu to Kathmandu. 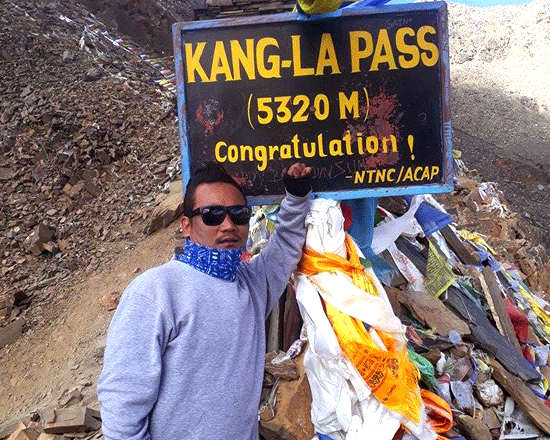 I had a 6 nights trek to Annapurna Base Camp with Mr Lal as a guide. My experience was safe, with a feeling of having at my side a reliable expert and in a friendly atmosphere. Soft and hard table drinks such as coke, beer, mineral water, etc. during the trek. 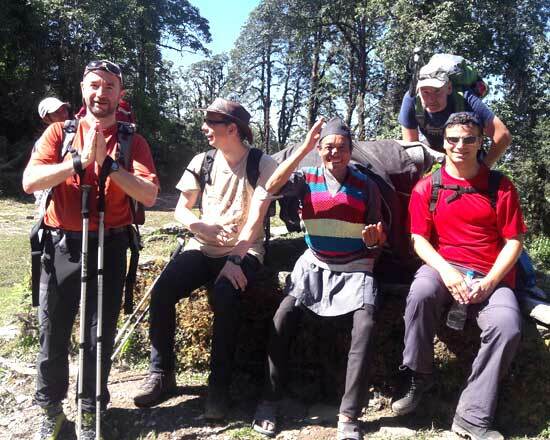 Thank you so much Nepal Wilderness trekking guide Team, we had a great time to Annapurna Base Camp 7 days trekking; it was matching with our time itinerary. 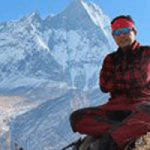 I still miss you our guide “Lal Gurung” he is a great guide and fluent English and also many customer trekking Review, I love Annapurna Base Camp and want more time to stay, but unfortunately little time, I love food of hotel Gangapurna at MBC lunch and Hotel snow land in ABC. 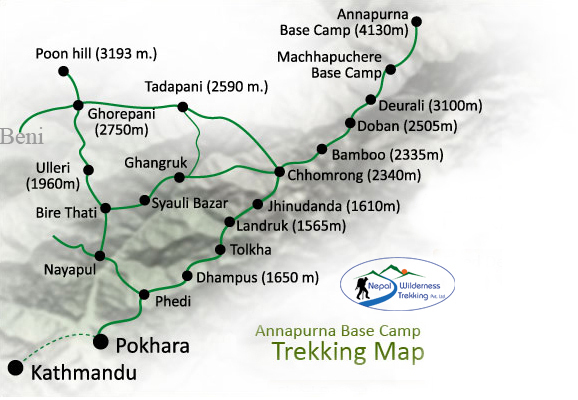 Recently we did Annapurna base camp trek 7 days with Nepal Wilderness trekking Agency Team. It was a wonderful time with our guide Ghale and porter Laxman, thank you so much for making easy our trip and best service and take care of us all the time, we recommend Nepal Wilderness trekking agency without any hesitations and we also come back to do other trekking in the futures.